If you haven’t heard, the malware forum “Darkode” was recently shut down by the FBI. “Announcing an international takedown of a malware marketplace, federal officials say that the forum called Darkode has been dismantled and dozens of its members have been arrested. Darkode has been a marketplace to purchase and trade hacking tools since at least 2008. Investigators say that while the forum’s existence was widely known, they hadn’t been able to penetrate it until recently. 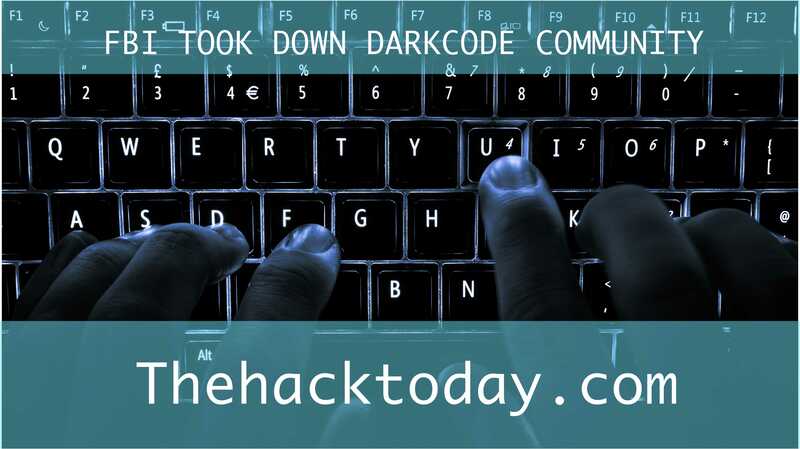 Darkode operated under password protections and required referrals to join. On Wednesday, the site consisted of an image saying that it had been seized by authorities.